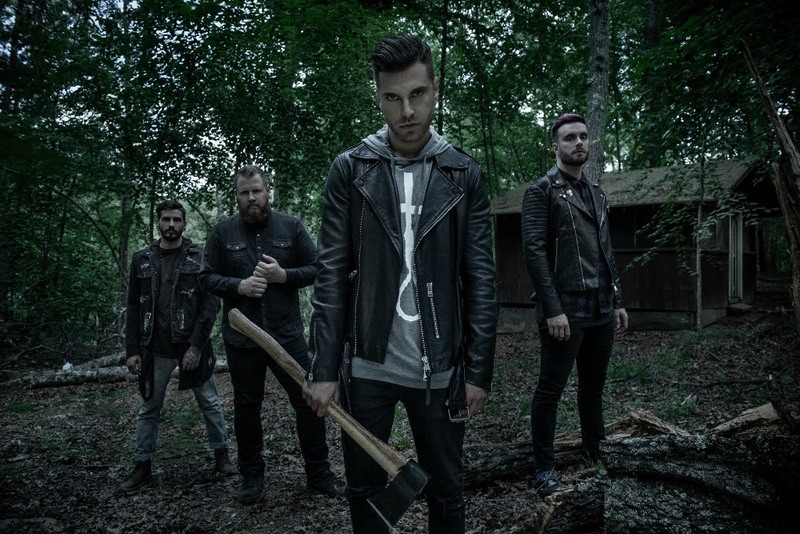 In Ice Nine Kills' bloody universe, the term "TGIF" takes on a whole new meaning! The band has just issued the new video for "Thank God It's Friday." In the clip, the group (and a bunch of unsuspecting teenagers) visit Crystal Lake and that's when all the trouble ensues. 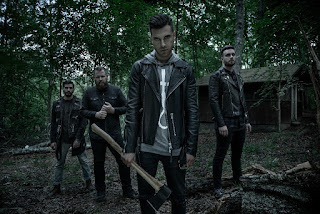 The video is a modern tribute to the classic Friday the 13th slasher series starring machete-wielding horror hero Jason Voorhees.